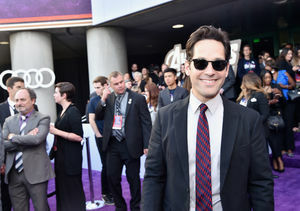 The Alamo Drafthouse & Fantastic Fest launched the most ambitious movie-viewing stunt of all time in connection with the gala screening of the Ryan Reynolds thriller "Buried" at Fantastic Fest's opening on Sept. 23 in Austin, TX. 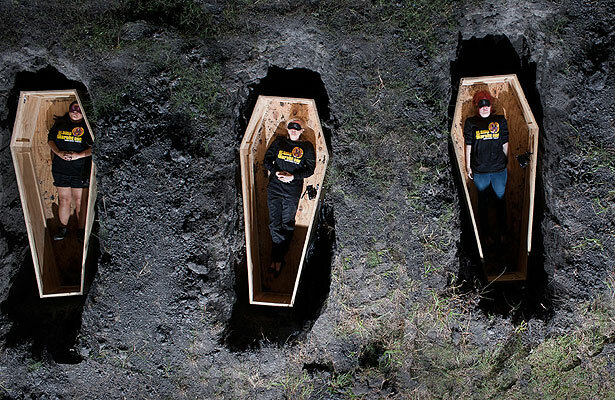 As part of the Alamo Drafthouse's Rolling Roadshow, the stunt, called "Buried for Buried," involved four participants who were selected to be sealed and buried in custom built coffins to watch the entire film. They were blindfolded, had burlap sacks placed over their heads and were driven in silence to a location 30 minutes outside of Austin. 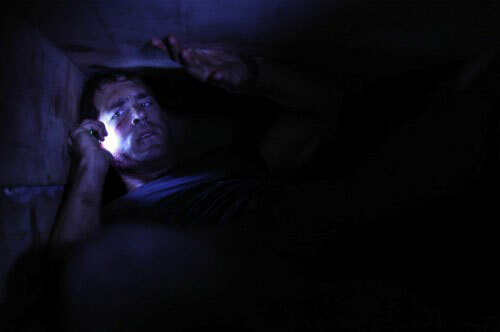 Once inside the custom-built coffins, they took off their blindfolds and watched "Buried" on LCD monitors affixed to the coffin lid. Each of them made it through (relatively) unscathed and will get to meet Ryan Reynolds at the gala event Thursday. The Alamo Drafthouse's Rolling Roadshow is a yearly nationwide tour of famous movies in famous places. Previous screenings have included "Close Encounters of the Third Kind" at Devil's Tower in Wyoming, "Escape from Alcatraz" on Alcatraz Island and more recently "The Blues Brothers" at Old Joliet Prison. "The Rolling Roadshow is all about finding that unique film viewing experience with the perfect combination of movie and setting. It's traditionally been a communal experience of seeing a film outdoors with hundreds of people. But for this event we put an even cooler twist on the concept, because some movies are perfect for seeing while buried," said Fantastic Fest co-founder Tim League. 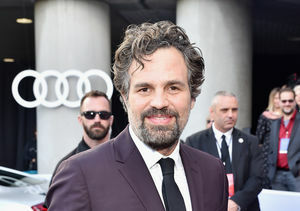 The 2010 lineup includes films "Let Me In," "Buried," "Stone," "Red," in addition to a roster of over 75 domestic and international genre films and 50 short films. 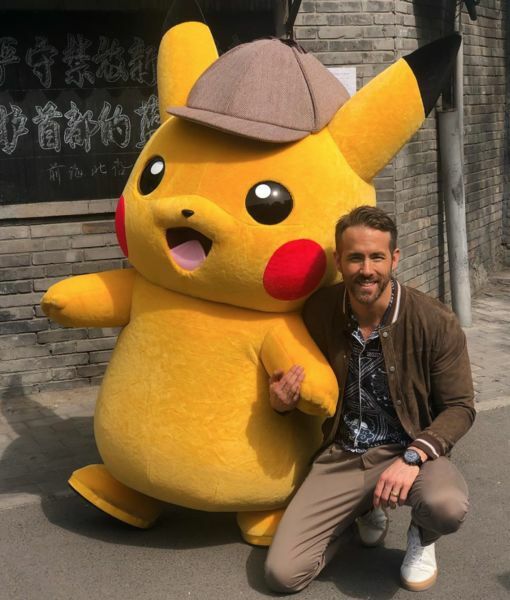 Announced guests include Ryan Reynolds, Edward Norton, Matt Reeves, Thomas Hayden Church, Karl Urban and Rebecca DeMornay.